Just fill out our Hosting Cancellation Form and your domain(s) will be deactivated within 48 hours or less from the time that this form is submitted (Monday through Friday). 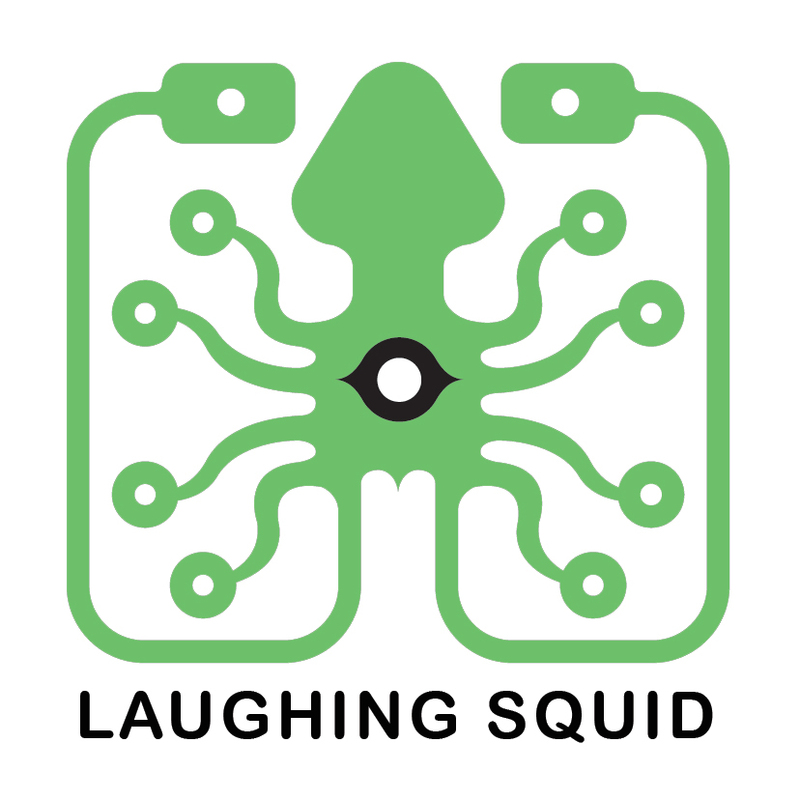 Laughing Squid will not deactivate hosting for a domain without a completed cancellation form. The customer is liable for all services rendered and billed up until the time that the account is canceled. Hosting charges are not pro-rated when an account is canceled. As long as the cancellation form is completed prior to the next billing cycle the customer will not be billed beyond the current period. Please refer to our Hosting Cancellation Form for additional information related to domain hosting deactivation.